Annea Lockwood would rather leave interpretations of her music up to other people. “I’m always preoccupied with making the latest piece,” she says. She’ll be introducing a new work, Bayou-Borne, for Pauline, at Issue Project Room on Sept. 29, the first night of the two-evening FOR/WITH mini-festival. Live-scoring concerts commonly pair up silent movies with small orchestras. 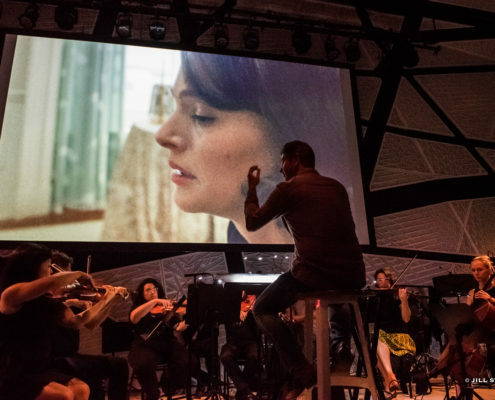 You can’t drown out a silent film and you can’t really get it wrong, since any pairing of sound and image takes you towards a reading.…What the Wordless Music Orchestra pulled off on Friday at National Sawdust was something else entirely. 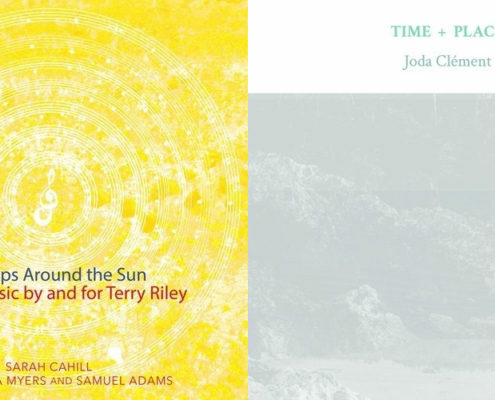 Gustav Mahler, Quatuor Bozzini, Pascale Citron, Kris Davis, Sarah Cahill, Joda Clément, Mdou Moctar, and other striking sounds heard lately at Night After Night HQ. 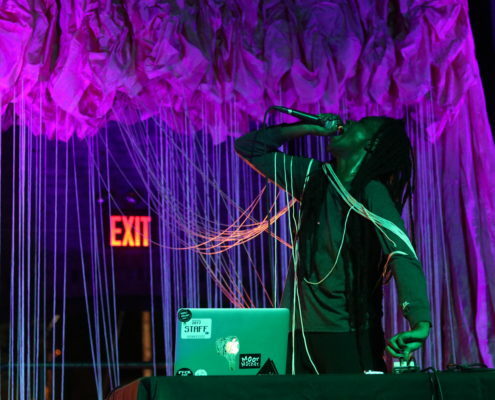 https://nationalsawdust.org/thelog/wp-content/uploads/2017/09/Playlist-Sept-25-2017-1.jpg 500 2000 Steve Smith https://nationalsawdust.org/thelog/wp-content/uploads/2017/10/national-sawdust-log.png Steve Smith2017-09-25 19:00:592017-12-27 18:26:46Playlist. 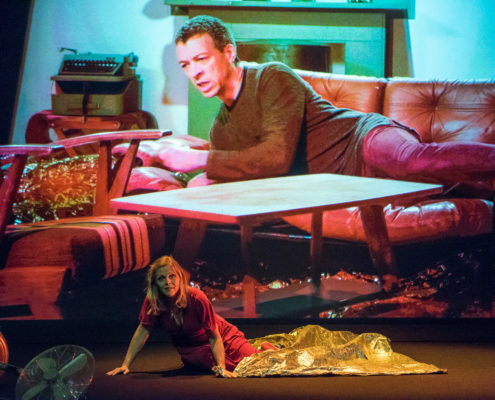 Michel Van der Aa's Blank Out shows what's possible when powerful music, refined text, inventive stagecraft, and an affirmative embrace of technology are brought to bear by someone who has faith in opera's potential. 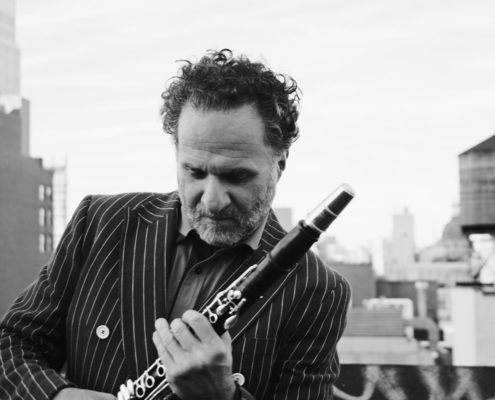 Globally renowned as a clarinet virtuoso and klezmer maverick, David Krakauer discusses his artistic and cultural journey, the artists and programs he'll bring to National Sawdust, and the ACLU/NYCLU benefit concert he'll present on Sept. 24 at Symphony Space. 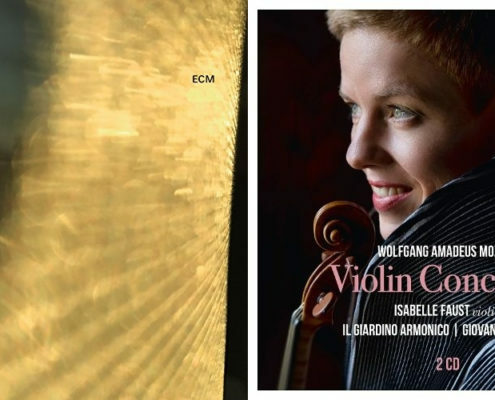 John Cage, Tim Berne's Snakeoil, Isabelle Faust's Mozart, Bruno Duplant and friends, Coma Cluster Void, Bloodmist, and other striking sounds heard lately at Night After Night HQ. 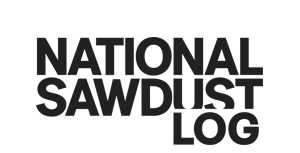 https://nationalsawdust.org/thelog/wp-content/uploads/2017/09/Playlist-Sept-18-2017.jpg 500 2000 Steve Smith https://nationalsawdust.org/thelog/wp-content/uploads/2017/10/national-sawdust-log.png Steve Smith2017-09-18 10:34:182017-12-27 18:27:09Playlist. 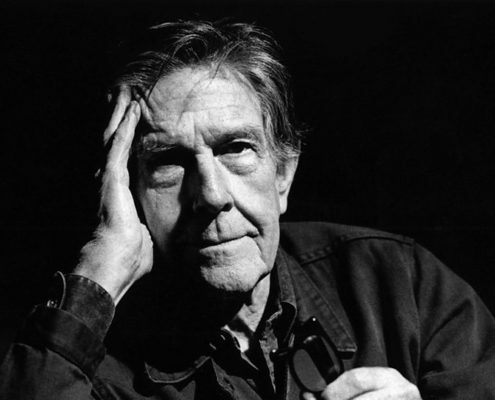 We don't talk enough about the sheer beauty of John Cage's music. 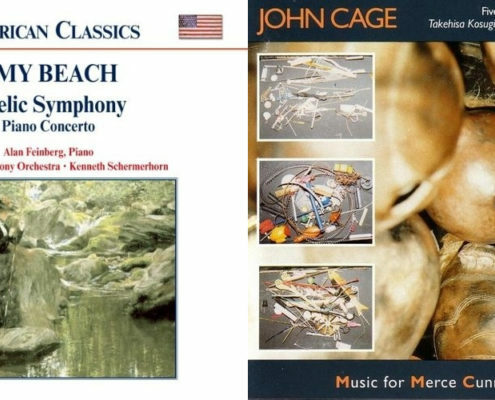 What struck me most about 9/5/FIVE/105, a concert celebrating Cage's birthday, was the plain, simple loveliness of everything I heard. Jürg Frey, Nomi Epstein, Amy Beach, Florence Price, John Cage, Roland Kayn, and other striking sounds heard lately at Night After Night HQ. 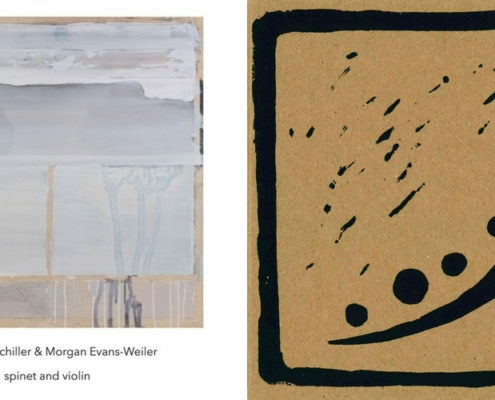 https://nationalsawdust.org/thelog/wp-content/uploads/2017/09/Playlist-Sept-11-2017.jpg 500 2000 Steve Smith https://nationalsawdust.org/thelog/wp-content/uploads/2017/10/national-sawdust-log.png Steve Smith2017-09-11 12:29:272017-12-27 18:27:19Playlist. Matthew Golombisky's Cuentros, Ryoko Akama, Christoph Schiller & Morgan Evans-Weiler, Günter Schlienz, Arch Enemy, David First, and other striking sounds heard lately at Night After Night HQ. 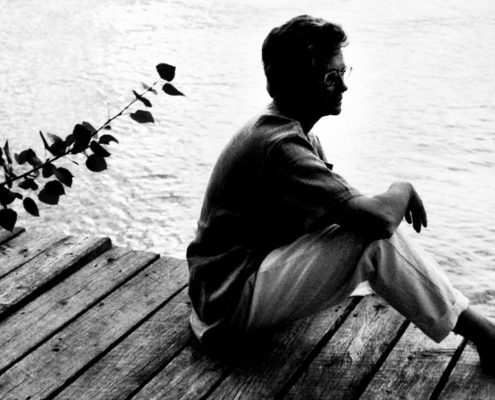 https://nationalsawdust.org/thelog/wp-content/uploads/2017/09/Playlist-Sept-5-2017.jpg 500 1999 Steve Smith https://nationalsawdust.org/thelog/wp-content/uploads/2017/10/national-sawdust-log.png Steve Smith2017-09-05 23:00:582017-12-27 18:27:28Playlist.